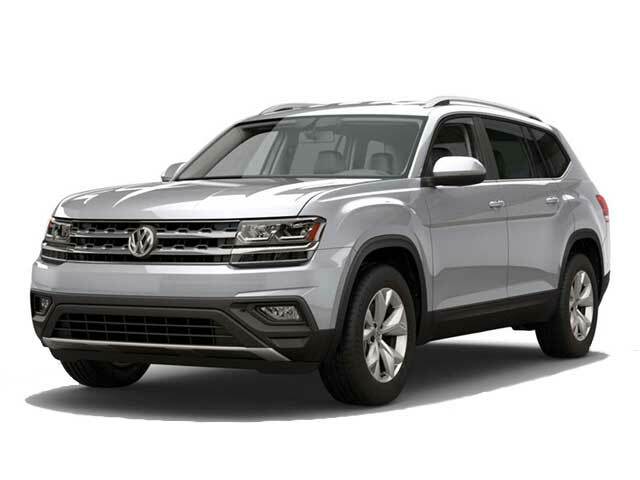 The 2018 Volkswagen Atlas is a midsize SUV offering plenty of seating room, lots of storage space and sedan-like handling. It comes standard with a 2.0 liter four-cylinder engine with an output of 235 hp. Buyers who want more power may want to opt for the 3.6 liter V6 engine with an output of 276 hp. 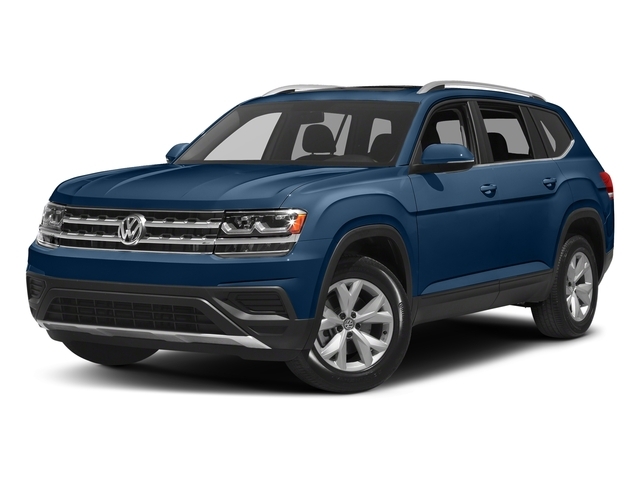 Volkswagen’s 4Motion all-wheel drive system is available which offers drivers the ability to choose from four driving modes including: Rainy, Dry, Snowy and rough. Front-wheel drive is standard. The roomy interior seats 7 passengers and comes standard with cloth upholstery. Standard interior features include a rearview camera, USB port and a 6.5″ lcd screen. Optional features include push-button start, four SUB ports, a sunroof, remote start and a navigation system. Cargo space stands at 20.6 cubic feet and is expandable to 96.8 cubic feet with the second and third row of seats folded back. Available safety features include air bags, brake assist, ESC, daytime running lights, traction control and integrated turn signal mirrors. Contact us if you are interested in test driving the 2018 Honda Atlas near Los Angeles, CA.